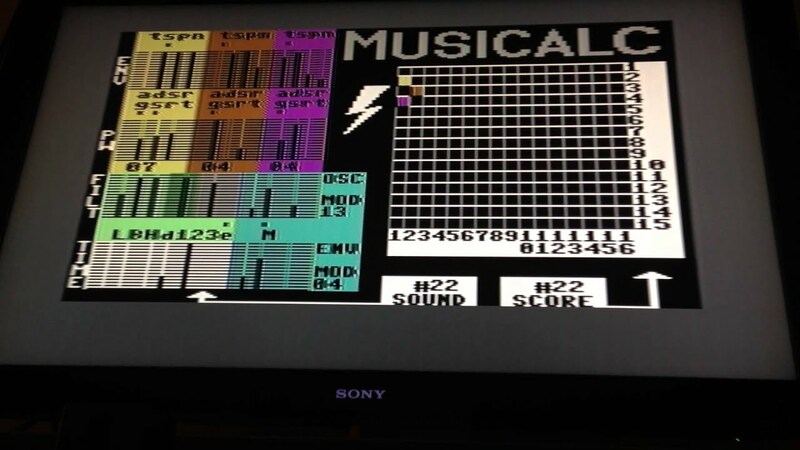 Musicalc is a quirky sequencer that was released in 1983 for the Commodore 64 computer by a company called Waveform. 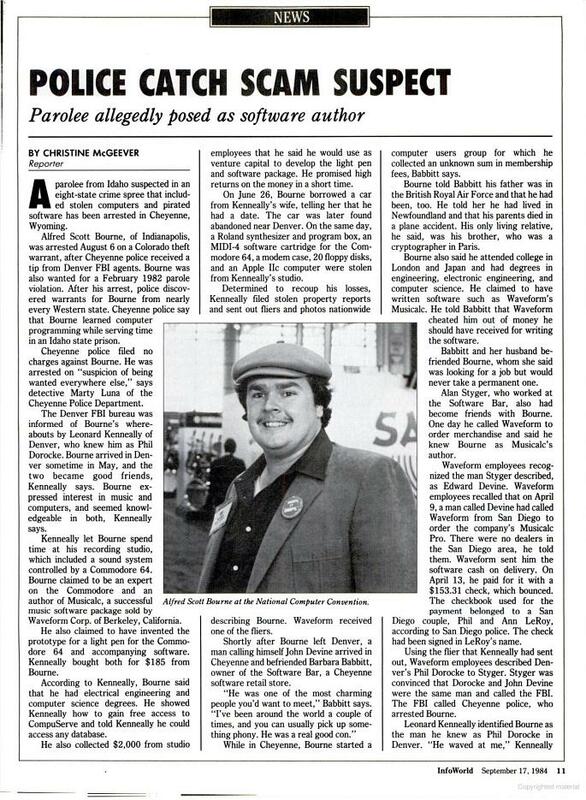 It now seems to have mostly vanished from all existence like much of the software of that era (disregarding games). 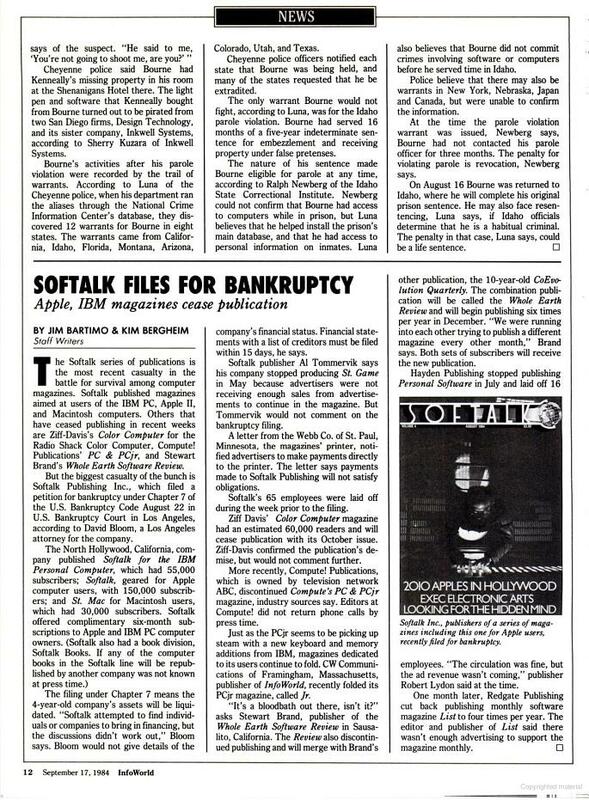 Scouring old magazines on archive.org occasionally I would see a reference to an interesting looking interface that sometimes featured a neat looking keyboard interface (the Colortone Keyboard). Further poking around revealed that CSDB does indeed have a version of Musicalc, so I initially downloaded it and attempted to play with the interface. However the program itself is not what one would call easily accessible with modern emulators such as VICE with its quirky copy protection that dissuaded most people from investigating further than the loading screen. 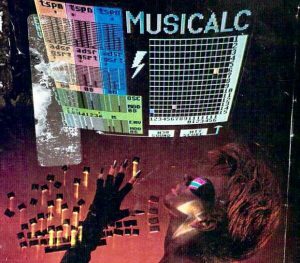 I must admit to developing a large fascination with the software, and all it was striving to achieve, at such an early point of sound synthesis and composition especially with “affordable” micro-computers as opposed to high-end synth gear which was hugely inaccessible in 1983. The interface itself is not at all intuitive, but with some diligence then it becomes apparent that Waveform did a magnificent job of mapping all of the SID chip’s features to the Commodore 64 keyboard, utilising two fundamental “modes” of operation that are identified by the border colour changing. At the time of writing I am currently editing down two hours worth of jams that have been captured from Musicalc, with a view to distilling it into a vaguely listenable record. 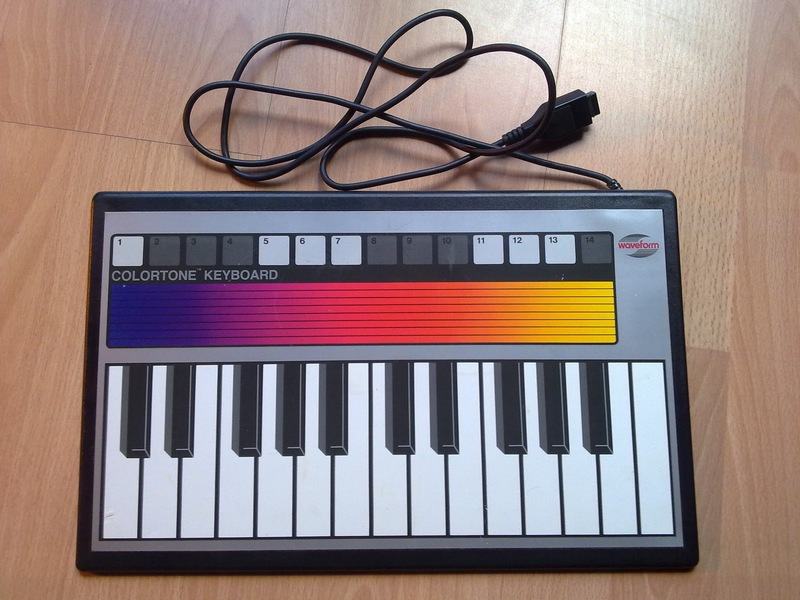 Colortone is the keyboard interface that was produced to allow more input than just the Commodore 64 keyboard alone. Musicalc allows it to interface with a score that is playing, taking control of one whole channel of the SID, although it is apparent that there are other functions that can be assigned to the device, but there is absolutely no documentation for this. Below is a vid of me jamming using the Colortone as an input (into a joystick port) controlling one oscillator with varying degrees of success – the interface is quite unique but does prompt some bum notes. I will outline the process involved to get the Colortone driver working within Musicalc when I update this post. With the help of local electronics guru Alexis Kotlowy I am currently attempting to make a DIN/MIDI sync device to allow Musicalc to sync with external midi gear for live shows etc. 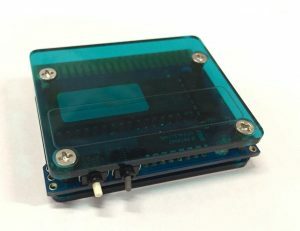 Awkwardly it uses a system that utilises the cartridge port to send pulses as DIN signals so between Alexis and Frank Buss (of Kerberos fame) we have managed to enable a conversion of DIN signal to midi time clock half successfully to enable some synchronisation. 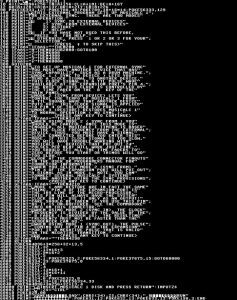 Below are some synch tests as well as some of the relevant basic code that seems to drive Musicalc’s synch capabilities as a host / slave to external midi devices. 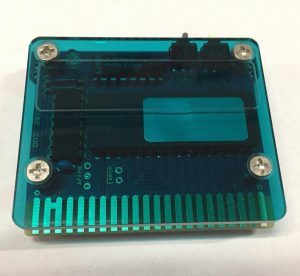 Thanks to the wonderful efforts of DDI hardware I now have a custom Musicalc single boot cartridge which is amazingly convenient for live settings and can save out presets / scores on an addition SD2IEC drive. Intriguingly there seems to have been some sensational scamming occurring (below) with one Alfred Scott Bourne posing falsely as the author of Musicalc at the time.